Reach out to the AEL team today! Make sure to follow our network across Facebook, Twitter, Instagram and LinkedIn! 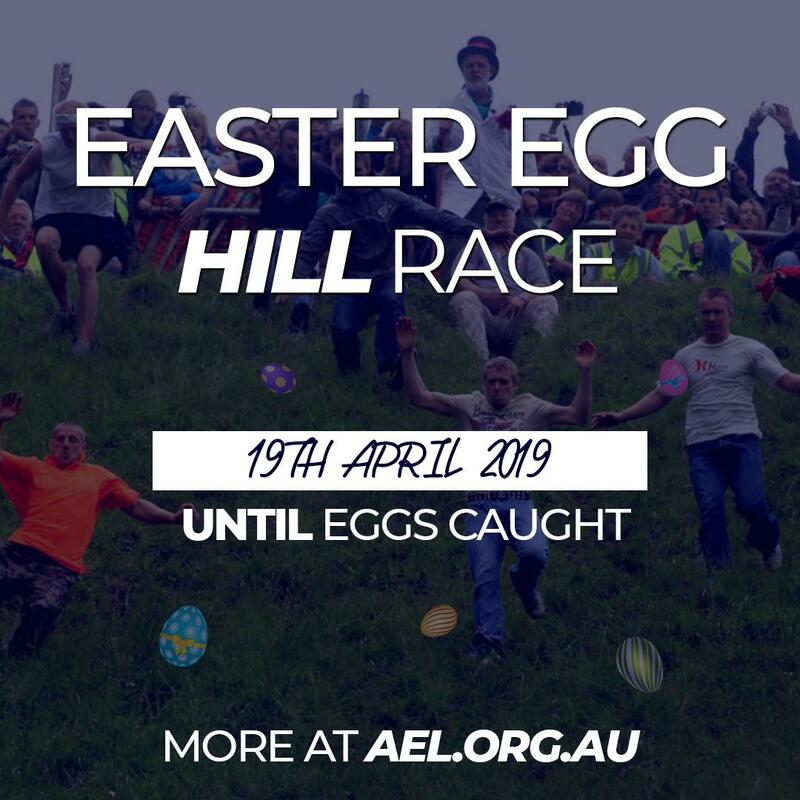 The Australian Esports League's EASTER EGG HILL RACE is back for 2019! We hope everyone enjoys a restful weekend with friends and family and look forward to seeing you next week for week 3 of the 2019 AEL University Cup! The Australian Esports League is a trademark of Critical Hit Entertainment Pty Ltd, an Australian entity ABN 82 624 361 968. The AEL is a grassroots esports promoter covering multiple facets of the esports ecosystem. © 2019 Critical Hit Entertainment Pty Ltd.